Hi! 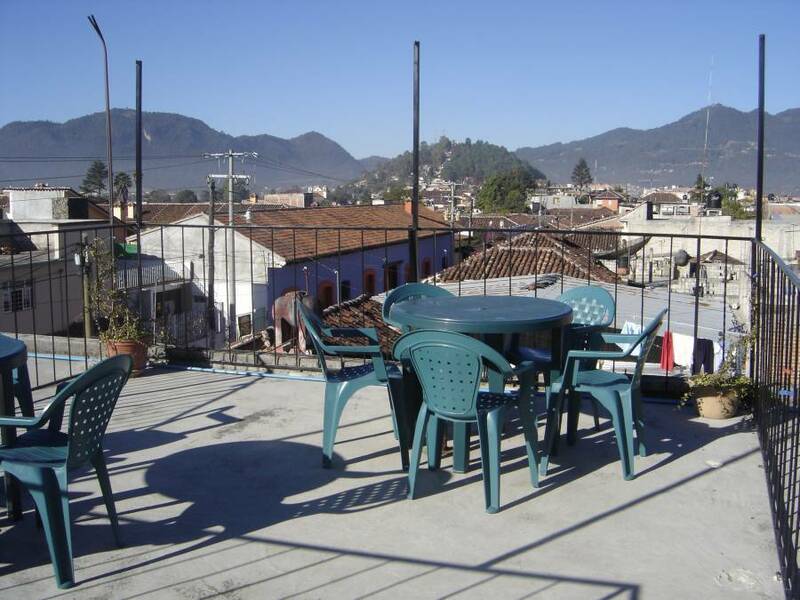 We are a friendly Canadian-Mexican couple owner’s of the hostel B&B LE GITE DEL SOL located at only 5 minutes from downtown and the cathedral in one of the principals streets from the historical center of the city. 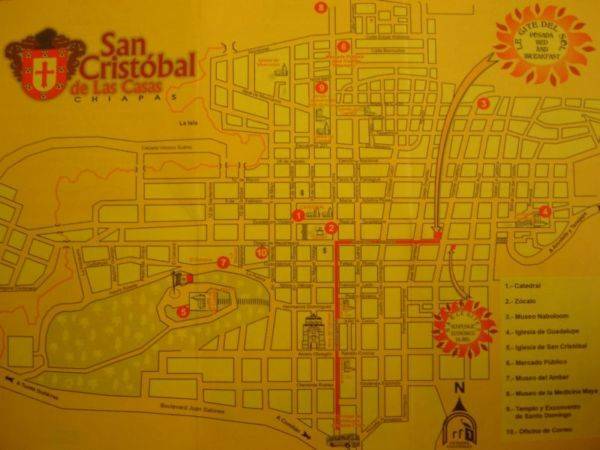 This location is perfect for the traveler because it is near of all the principals’ tourist attraction of San Cristóbal De Las Casas. Our hostel benefit of a reading place, roof-terrace with a lots of sun and great view over the city, clean and comfortable room with private bathroom or room with shared bathroom. Each room with hot water 24/h. 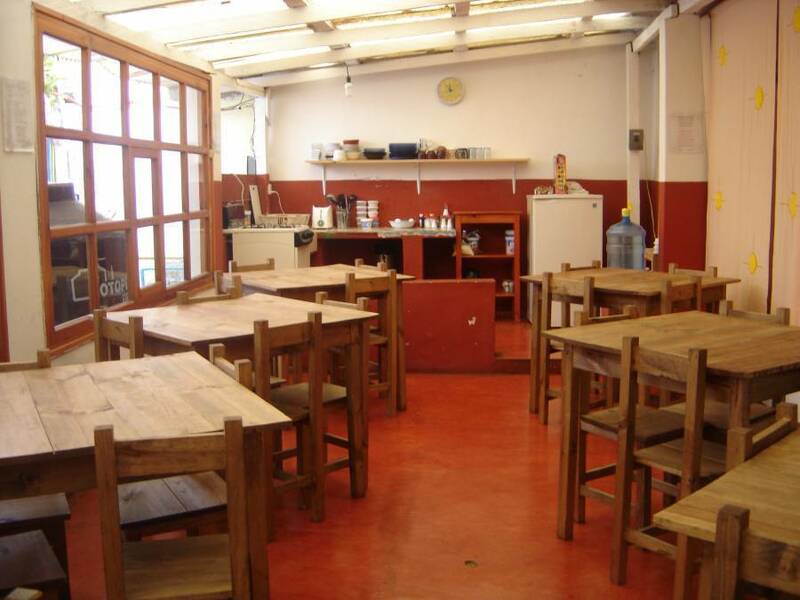 Our services include a choice of complete delicious breakfast, guest kitchen and Internet+Wi-Fi. The most important for us is that our customers pass a good and nice time in the hostel, for this reason will be glad to give our customers all the tourist information concerning the city attraction, information about organize tours around the state of Chiapas and transfer to Guatemala. 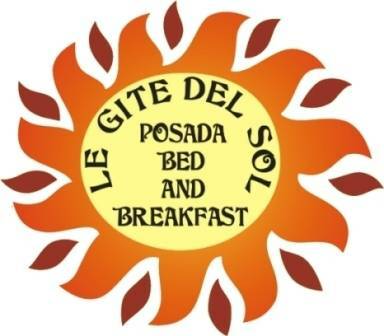 Always it is a pleasure helping our customers having a good and unforgettable staying at Le Gite. Come visit us, know this charming city and share your wonderful experience with other travelers from around the world. 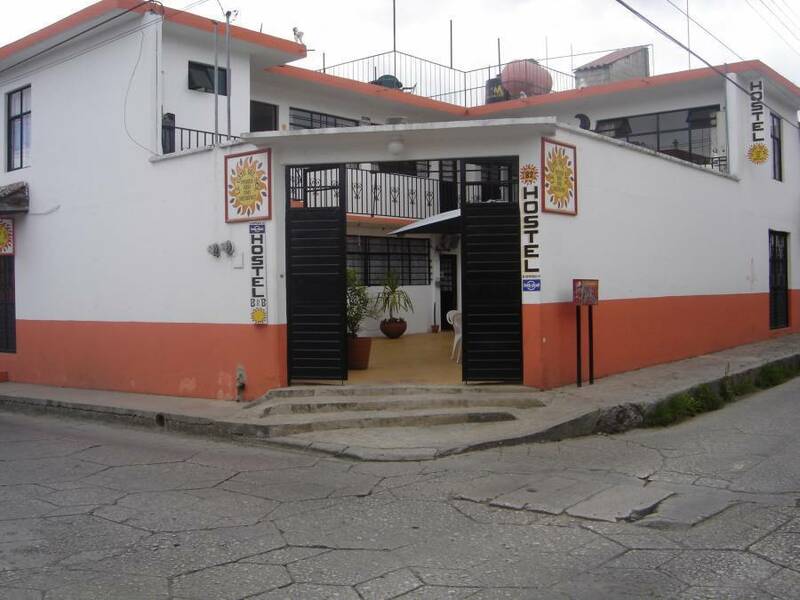 It's important for us that our customers pass a good and nice time in the hostel, for this reason will be glad to give our customers all the tourist information concerning the city attraction, information about organize tours around the state of Chiapas and transfer to Guatemala. Private room with bathroom, hot water 24/h, x-tra blanket, breakfast and Internet+ W-Fi. 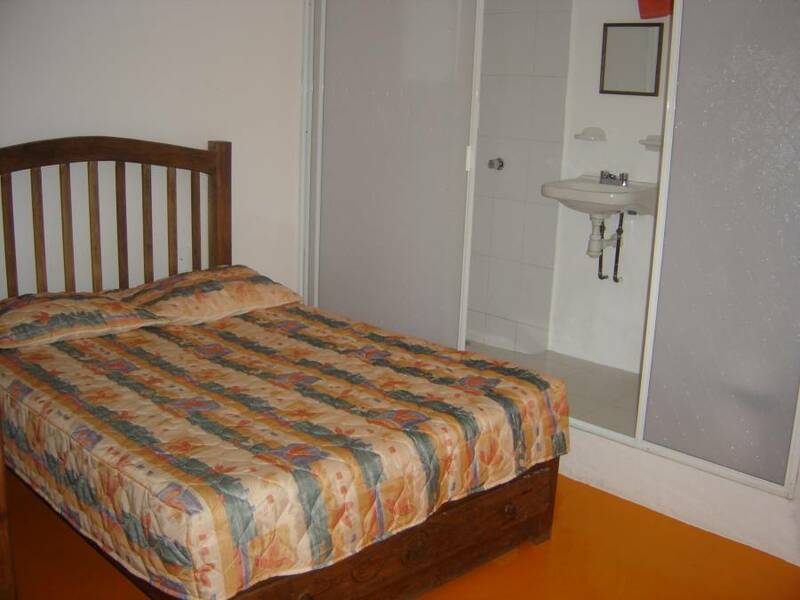 Private room with shared bathroom, hot water 24/h, x-tra blanket, breakfast and Internet+ W-Fi. The cancellations done within 24 hours before the date of arrival, or in case of no show, can be charge to your credit card. Neither will anticipated exit be reimbursed. From the terminal bus O. C. C. en San Cristobal, take Ave Insurgentes direction north until Francisco I. Madero, turn right on that street and continue until the address #82, we are on the corner with Vicente Gerrero. Walking will take around 20 minutes are 4 minutes taking a transportation.